Read what some of our satisfied insurance customers have to say about Yang Insurance Agency, LLC! 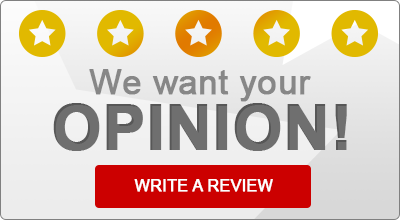 “I’ve had my auto and home insurance with Yang for 5 years now and they are great! Easy to work with when adding new cars or making changes, no hassles and have stayed very competitive! Lue and Dave are great!! !